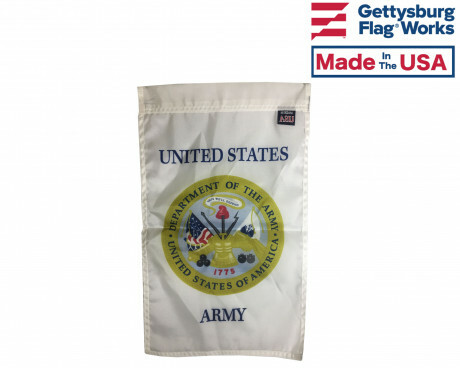 Gettysburg Flag Works offers a wide variety of decorative and patriotic flags and banners. 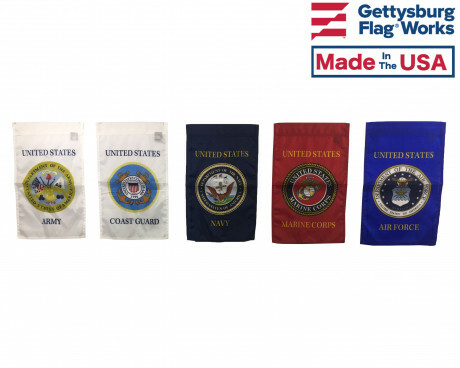 With so much to choose from, you will be sure to find the patriotic flag or patriotic banner that you are looking for. 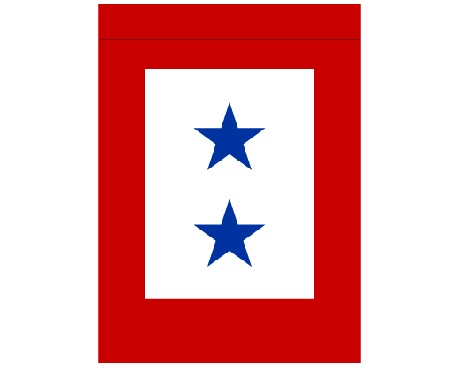 Patriotic banners are a great way to show your pride and appreciation at your home, or to even bring to and display at an event. 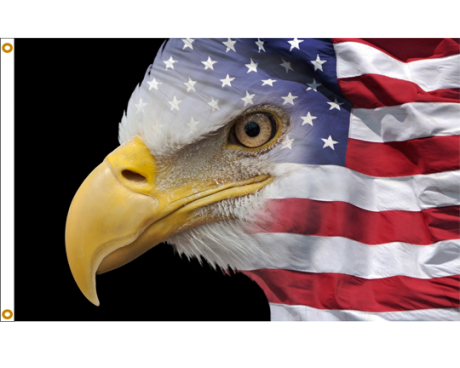 Most patriotic banners are the garden size of 11x15 inches. 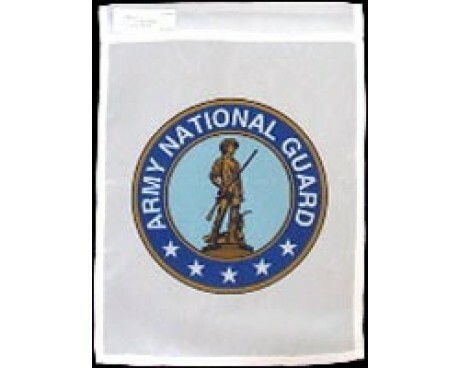 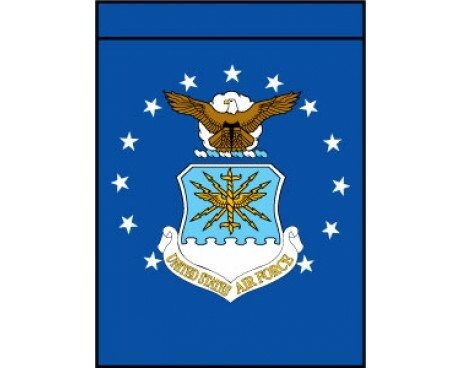 These patriotic banners are made of polyester, with a sleeve at the top for mounting on a garden stand. 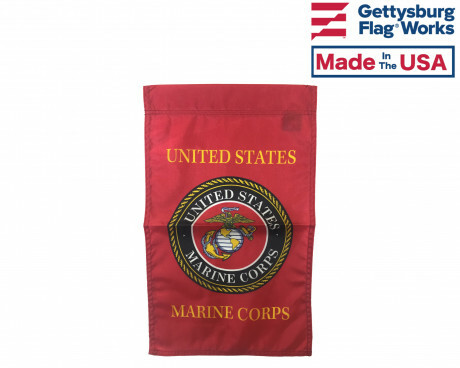 Our assortment of patriotic banners includes everything from American banners, to all arms of the military, as well as service star flags. 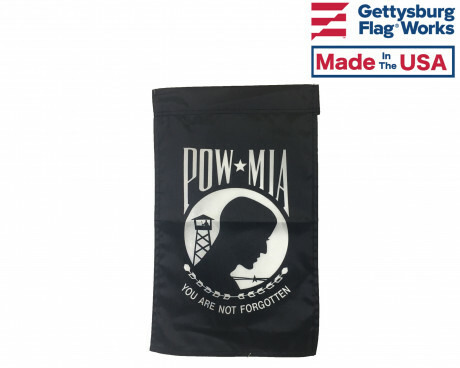 We also have POW/MIA patriotic banners to show support for those classified as prisoners of war and missing in action. 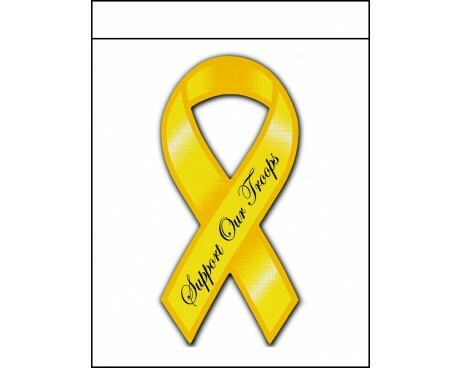 Another type of patriotic banner available, are those that use the yellow ribbon as a showing of support to our troops. 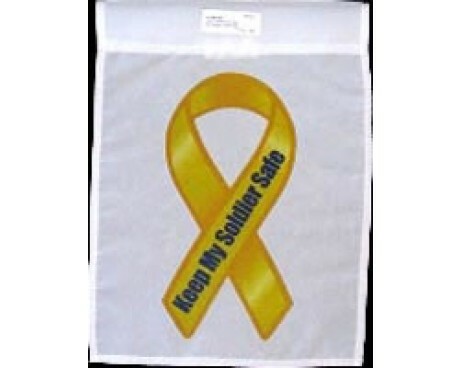 Most all of, our patriotic banners are available with quantity discount pricing. 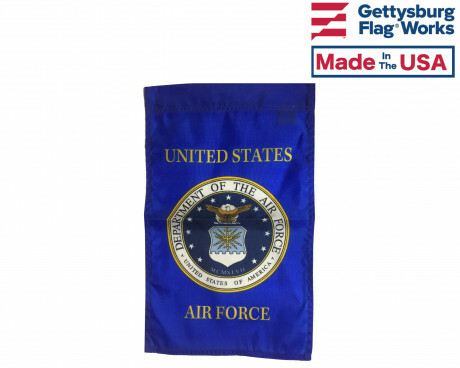 Did you know that we can customize a patriotic banner? 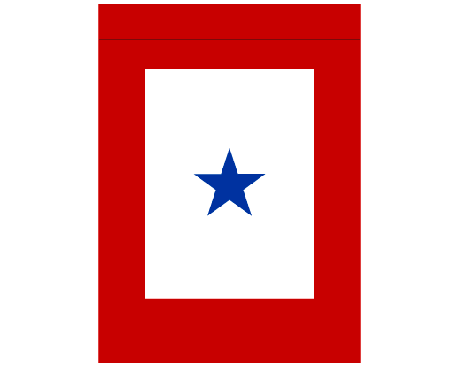 Do you have your own message of support, or way to show you pride and patriotism? 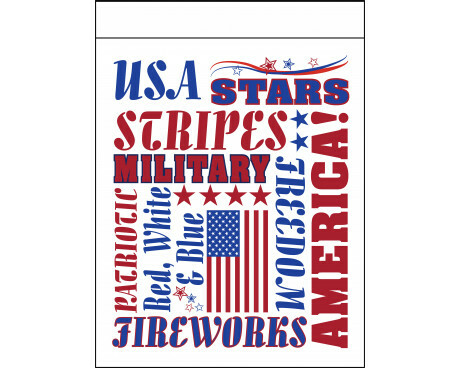 We will happily customize your very own patriotic banners. 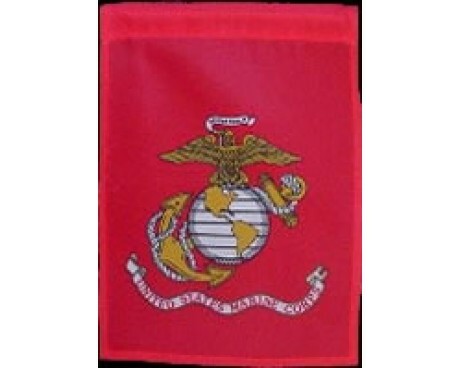 We will work with you to determine the type of patriotic banner you are looking for, and will then design a patriotic banner to your specifications. 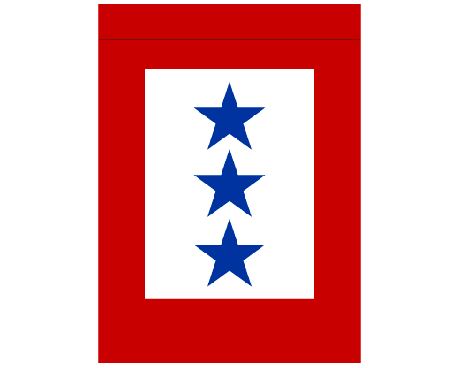 One we receive your approval, we will construct your own personal patriotic banner for you to proudly display at your home, or for you to bring to an event. 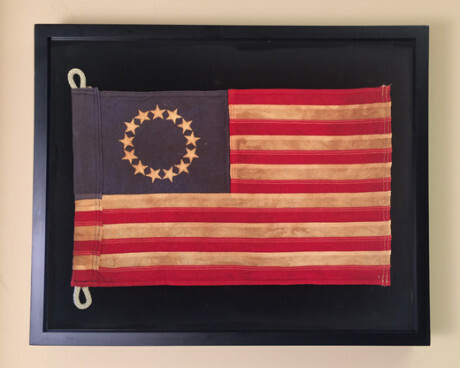 If you are purchasing a patriotic banner, you should consider the necessary hardware for mounting and displaying your patriotic banner. 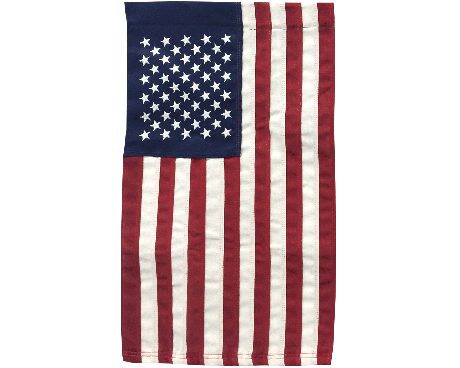 We have a wide assortment of decorative flagpoles and flag holders for your house. 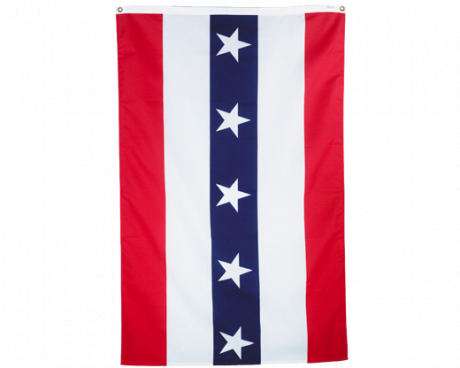 For most of the patriotic flags that are garden sized, we have a garden flag wall bracket. 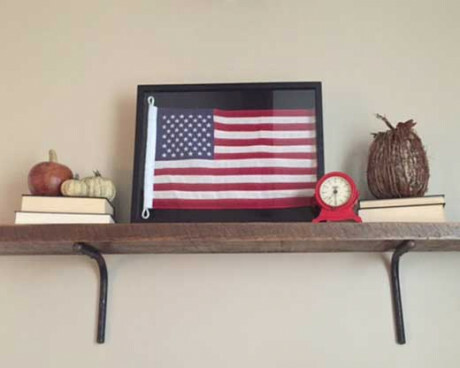 This bracket mounts on your wall and is 15 inches. We also have a collapsable garden stand that is three pieces and steps into the ground. 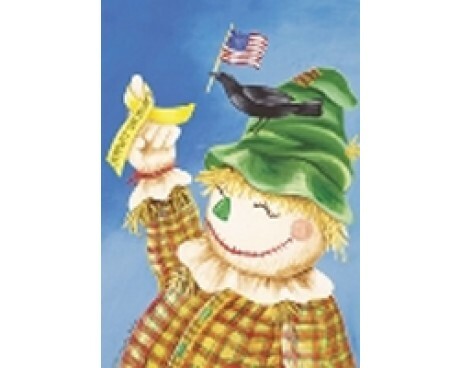 This garden stand is made of metal and comes in black. 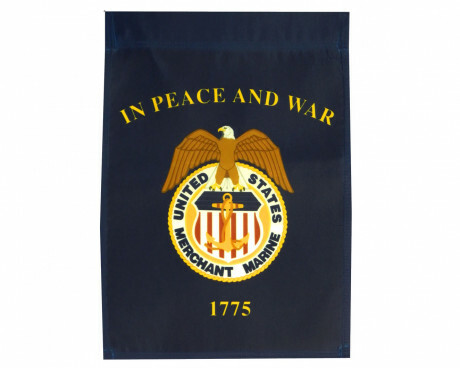 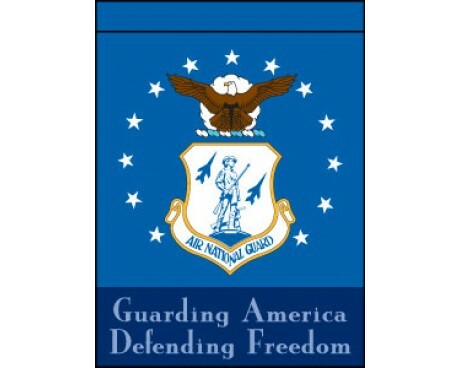 If you would like to display your patriotic banner from your mailbox or fence post, we also offer a 12.5 inch long metal arm that adjusts left and right with a wing nut to secure it.